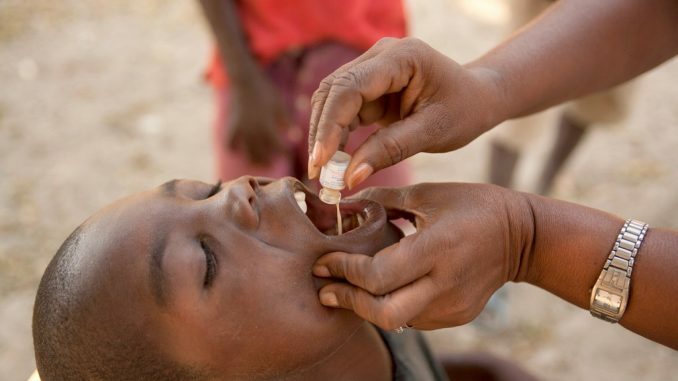 More than 360,000 people have been vaccinated in the first phase of the mass oral cholera vaccination in Hoima district. Dr. Fredrick Byenume, the Hoima District Health Inspector, says they received an overwhelming response to the vaccination campaign reaching about 97.6 percent of the intended population. The first phase of the mass oral cholera vaccination ran from May 2nd to May 6th, 2018. The second phase will run from June 6 up to June 10, 2018. The Health Ministry launched the mass oral cholera vaccination campaign in Hoima following repeated outbreaks in the district. Hoima has been battling an outbreak of the acute diarrheal disease, amidst a humanitarian crisis that has led to an influx of more than 60,000 refugees fleeing civil unrest in the Democratic Republic of Congo. 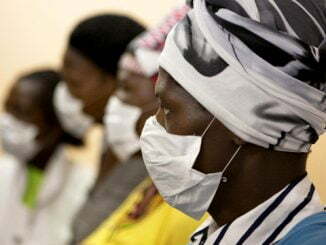 The outbreak that was first reported in Sebigoro Landing site in Kabwoya and Kyangwali sub-counties claimed 44 lives, and affected more than 2000 others, according to records by the Ministry of Health. 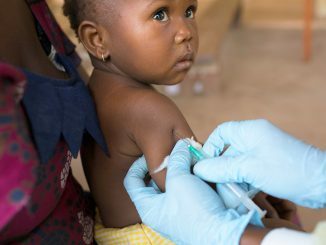 Uganda is also now engaging in long-term cholera control and plans to vaccinate over 1.7 million people in the coming months. 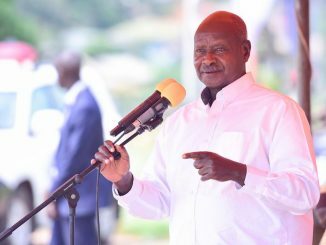 The announcement comes amid reports of another cholera outbreak in parts of Kampala, Wakiso and Amudat in Karamoja sub-region. Cholera is caused by eating food or drinking water that is contaminated by feaces.